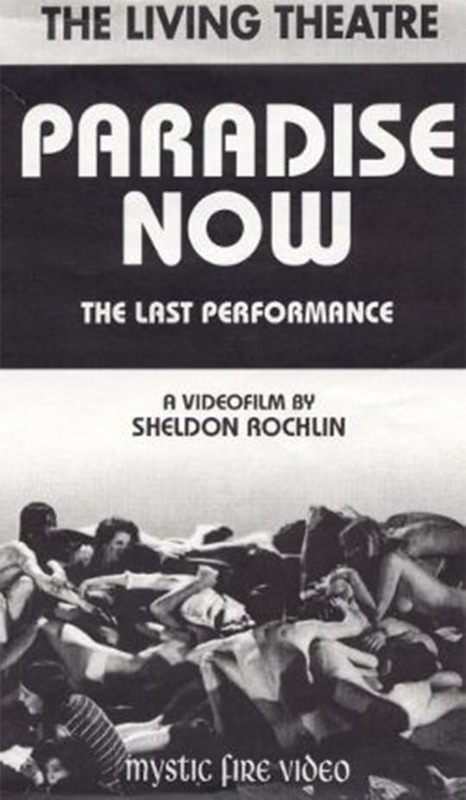 An electronic color process is used in this performance by the Living Theater, an experimental off-Broadway acting troupe of the ’60s and ’70s. The troupe performs their version of Paradise Now in Brussells as they continue to find new and receptive audiences to their innovative theatrical presentations. This expressionistic feature appeared at the Cannes Film Festival but was not involved in the competition.